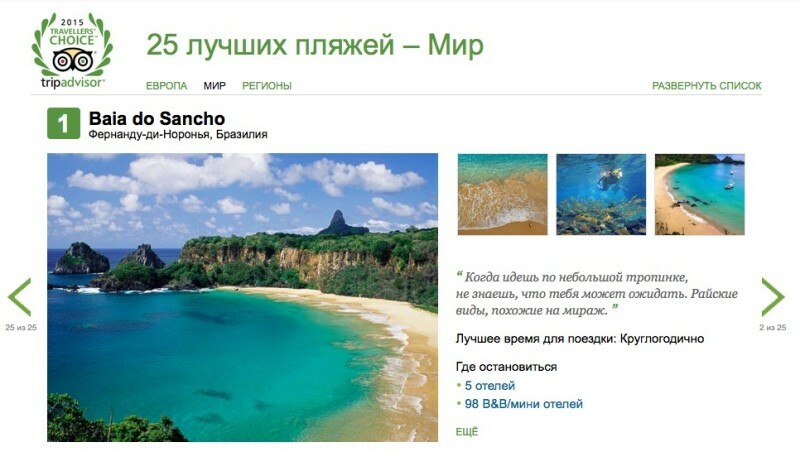 TripAdvisor first launched a Russian optimized site almost five years ago in October of 2010. As the Russian travel industry grows and the rapid growth of the Russian online market provides significant potential upside in 2015 and beyond, Russia continues to be a priority for the world’s largest travel site. On one hand, Russia offers the largest European Internet population with 83 millions users and people who love to travel. On the other hand, Russia and RuNet (Russian Internet) also have important differences and a unique set of challenges for both local and international businesses. Quite obviously, most foreign markets will require businesses to optimize their websites for the local language and audience. Russia’s complex language forces even more attention to the localization aspect of a business. Unlike most places in the world, Google is not the dominant search engine. Russians heavily rely on their local search engine Yandex, which maintains approximately 60% of the search market share. Search engine marketers and SEO specialists need to familiarize themselves with Yandex.Direct, Yandex’s auction based ad platform, and Yandex SEO. As you all well know, preparing and adjusting to such challenges takes well thought out planning and practice. To better understand how companies tackle such challenges, I interviewed TripAdvisor’s VP of SEO, Luc Levesque, who shared his knowledge and advice on optimizing for the Russian market. Why did TripAdvisor prioritize Russia over other locations? It was a combination of language and the growing Russian travel market. In 2010, Russian was the 9th biggest language on the internet and our research showed that there were 60 million internet users at the time. TripAdvisor already had sites covering the other top 10 internet languages, except Arabic, which was planned for 2011, and so Russia was the obvious next choice. If you were to do it again, would you do anything differently in launching a Russian website? Explain. There were 3 big challenges with the Russian website: Display/Spacing, Russian grammar, and local listings. We were extremely happy with the site when it launched, but we could have launched a better site if we’d appreciated the level of these challenges earlier and built extra time into our schedule to address them more fully before launch instead of continuing to address them after launch. Display Space: Russian tends to be a lengthy language. If English takes half a screen width for a heading, Russian can often need the full screen width. This gave us many challenges where headings were taking up two lines, buttons were breaking because the text was too long and single word tabs in other languages needed three words in Russian. Much of the recent site redesigns have now resolved these display issues but the design at time of launch meant that some pages looked very cluttered and busy due to the many words in Russian. Russian Grammar: Russian was the first site where we really had to address declension issues. We were especially keen to do this because Yandex rewards sites with good grammar. TripAdvisor has many headings like “1 of 50 hotels in Moscow” or “See all Moscow Hotels.” In Russian, nouns change their last letters depending on their usage in a sentence (case and case functions) and we had to adapt translations, databases and variable strings to suit the Russian grammar rules. Local Listings: Much of the content we already had for Russia was from foreign tourists visiting Russia. As a result, the restaurants and attractions with reviews tended to be the ones which foreign tourists visit. This meant that we had a lot of hotels, restaurants and attractions missing, particularly ones which locals would visit. We’d have liked to go live with more local listings, but many of these were not added until after launch. 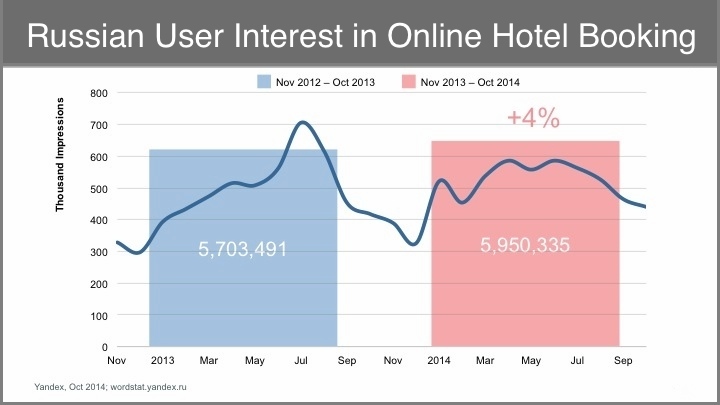 What are the three biggest differences you find optimizing for Yandex as opposed to Google? How does that dictate your SEO priorities in Russia? Yandex is significantly slower at crawling new pages and has a much smaller index compared to Google. 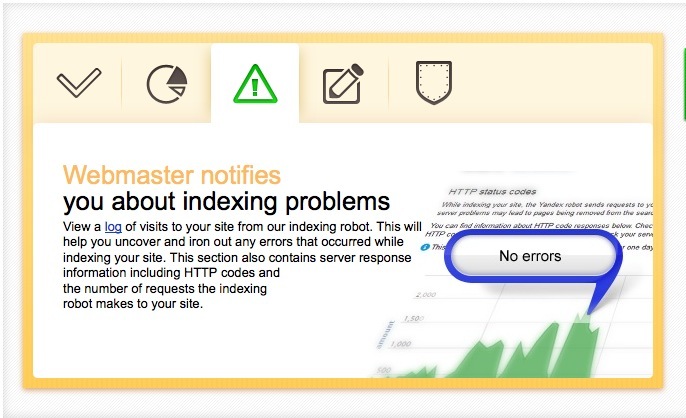 As such, be weary of wasting Yandexbot’s time crawling pages that aren’t important. This can be accomplished by adding less important pages to your robots.txt, which will focus attention on the more important pages, allowing them to get indexed and rank more quickly. With little written in English on Yandex SEO, what were the biggest surprises you faced? Yandex limits size of robots.txt to 32kb, which is smaller than what Google supports. Going over that limit will cause Yandex to ignore it completely, so be careful. Unlike Google, Yandex will not follow redirects to XML sitemaps, and requires that they be hosted on the same subdomain as the site. What are the three most important first steps to follow for newcomers optimizing on Yandex? Work closely with native speakers to get the language correct, as ranking well in Yandex with poor grammar or machine translations will be very difficult. Register for Yandex.Webmaster, which is available in English. Much like Google Webmaster tools, it provides valuable insights into many aspects of the site, such as search queries and indexing. 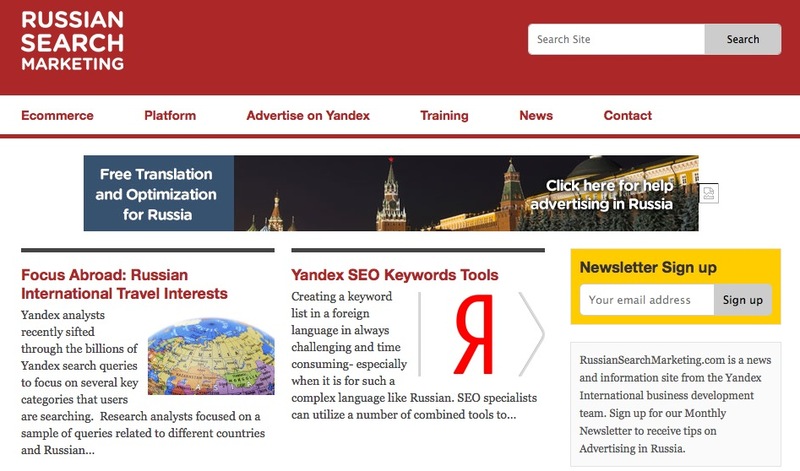 Read through the Yandex “Tips for webmaster,” which outlines their guidelines of what they consider a quality site, as well as advice about tactics to avoid. What are the top three things you do to further your own SEO knowledge of Yandex? 1. As with any search engine, the best way to further SEO knowledge is to always be testing. 2.Reading blogs from local experts, such as RussianSearchTips. As said by Levesque, like anywhere else, testing and staying current on the state of the industry and competitors proves crucial to success, just with a more specific lens for the Russian market. Knowing what your competitors are doing and analyzing their strategies can be useful for forming your own strategies. The development of the Russian Internet, the introduction and updates of tools, and SEO changes are important to consistently pay close attention to. Often news in the Russian world takes a bit of time to reach English speakers making local experts and linguists invaluable for any foreign business entering the Russian market. Local blogs contain a lot of useful information for executing the Russian search strategy. Much of TripAdvisor’s success in Russia can be attributed to their high standards for on page optimization and general SEO while simultaneously really appreciating the complexities of the Russian market. After five years in Russia, TripAdvisor has learned a great deal about the amount of detail that goes into Russian optimization and Yandex SEO. Still, as clearly indicated by Levesque, this is not a static process with a single recipe for instant success. 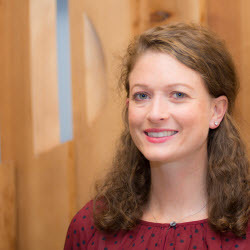 Melissa McDonald is the International Marketing Manager at Yandex, Russia’s leading search engine, which offers free English to Russian translation and optimization for advertisers. Melissa also regularly blogs for RussianSearchMarketing.com, a news and information resource for digital advertising in Russia.